The PH550 has a wireless mirroring function that connects it to a smartphone or a tablet accessing content for projection¹. It also can display movies, pictures, music and even office documents on USB drives too. 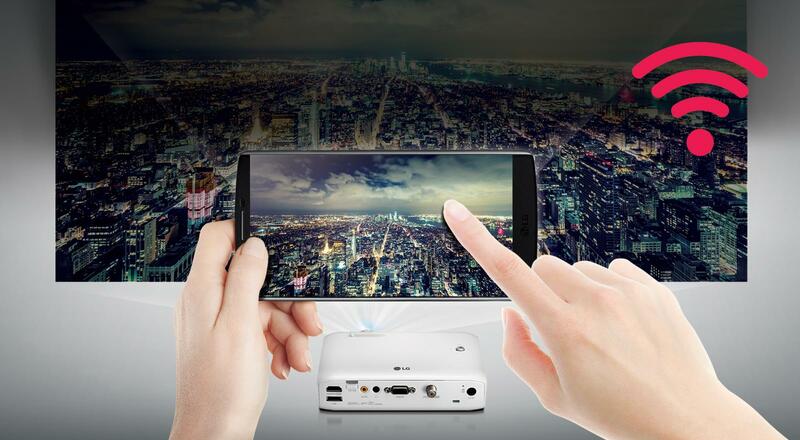 LG PH550 is an LED projector with TV functions. 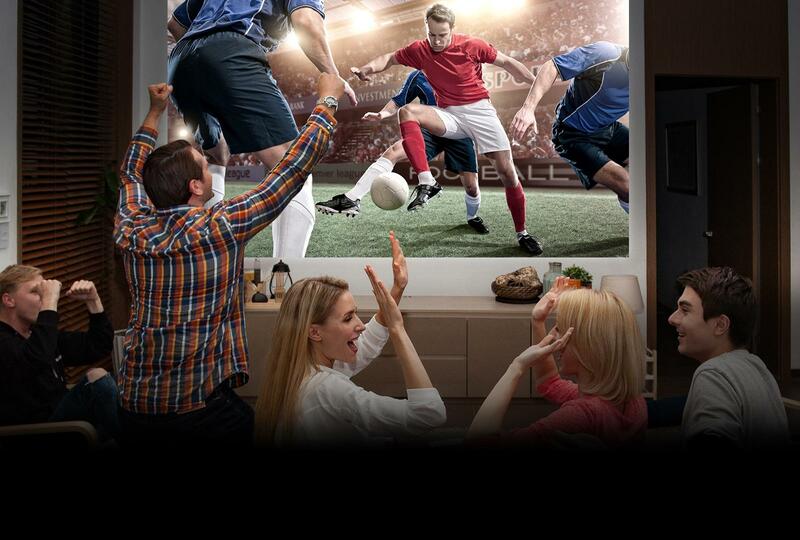 Receive over-the-air TV signals to enjoy real-time sports games and TV shows.